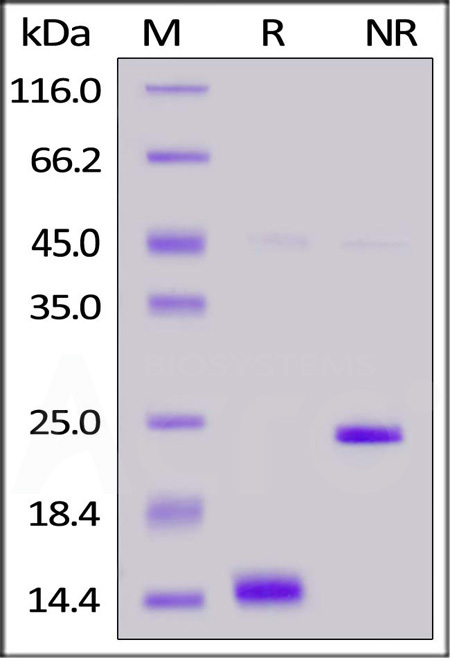 ActiveMax® Human Activin A,Tag Free, low endotoxin (ACA-H421b) is expressed from human 293 cells (HEK293). It contains AA Gly 311 - Ser 426 (Accession # AAH07858.1). The protein has a calculated MW of 13.0 kDa. the protein migrates as 14 kDa under reducing (R) condition, and 27 kDa under non-reducing (NR) condition (SDS-PAGE). Lyophilized from 0.22 μm filtered solution in 0.056% TFA in 60% ACN. Normally trehalose is added as protectant before lyophilization. 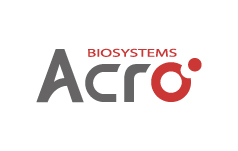 ActiveMax® Human Activin A,Tag Free, low endotoxin on SDS-PAGE under reducing (R) and non-reducing (NR) conditions. The gel was stained overnight with Coomassie Blue. The purity of the protein is greater than 95%. Immobilized ActiveMax® Human Activin A,Tag Free, low endotoxin (Cat. No. 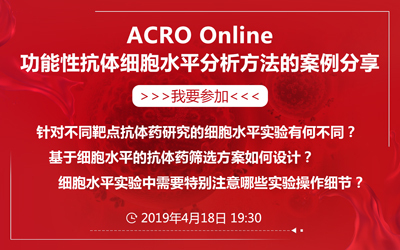 ACA-H421b) at 10μg/mL (100 μL/well) can bind Human ACVR1B, Fc Tag (Cat. No. 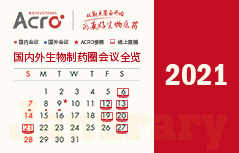 ACB-H5251) with a linear range of 0.3-2.5 μg/mL (QC tested). 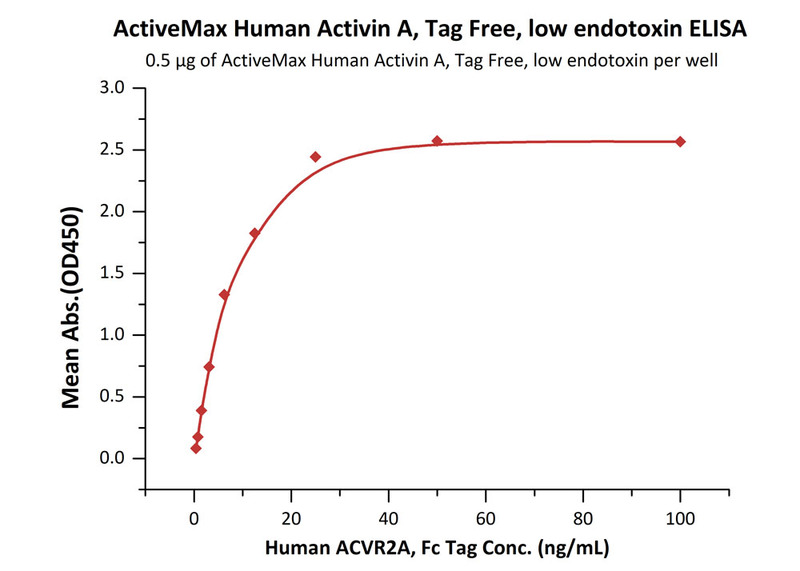 Immobilized ActiveMax® Human Activin A,Tag Free, low endotoxin (Cat. No. ACA-H421b) at 2 μg/mL (100 μL/well) can bind Human ACVR2A, Fc Tag (Cat. No. ACA-H5253) with a linear range of 0.08-1.25 μg/mL (QC tested). 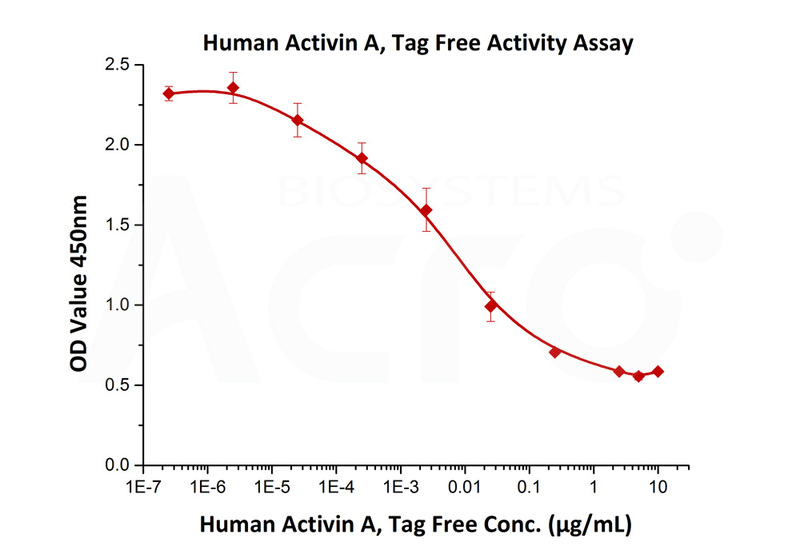 The bio-activity of ActiveMax® Human Activin A, Tag Free, low endotoxin (Cat. No. 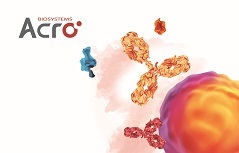 ACA-H421b) was determined by dose-dependent inhibition of the proliferation of MPC-11 cells. The EC50 for this effect is typically ≤ 9.5ng/ml (Routinely tested). Authors: Basu M, et al.